Yesterday Adobe announced the release of Adobe CC 2015.3. It’s full of awesome new features and improvements that we know you are eager to start using. Check out Adobe's blog to see everything new to CC. 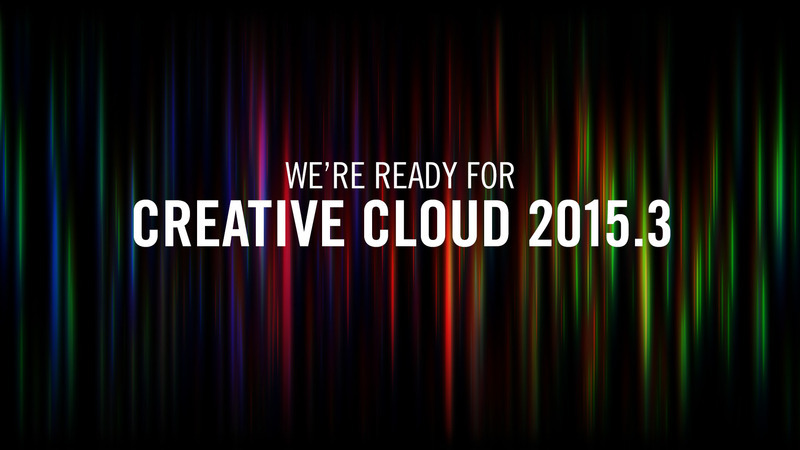 The great news is that, with a free update, most of your current Red Giant products are Adobe CC 2015.3-compatible. Once updated, all of our products will run perfectly in Adobe After Effects and Premiere Pro CC 2015.3 – with a few exceptions. Red Giant are working on these compatibility updates and they will be ready shortly. This update is FREE to current users. To ensure that your Red Giant tools are CC 2015.3-compatible, you’ll need to download and run the latest installers HERE. MAGIC BULLET: If you are using a current version of Magic Bullet Suite, you do not need to update anything. The most up-to-date Magic Bullet Suite 12 products are already CC 2015.3-compatible, and will work without any additional installation.